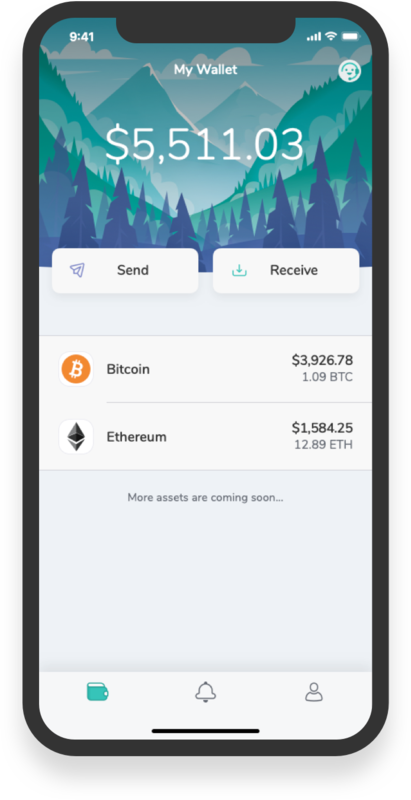 When you set up your wallet, two private secrets are generated separately and stored in multiple ways — one part is on your smartphone, the other is on the servers. You need both parts to sign a transaction. 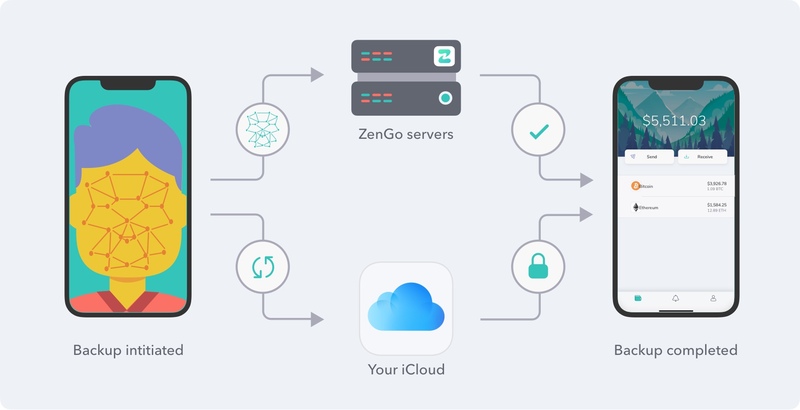 If you back up your device part to ZenGo’s servers, you can recover all parts in case you lose your device for instance.